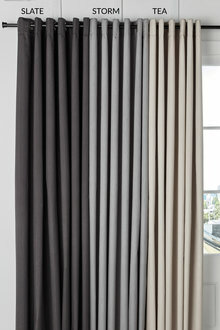 For both embellishment and privacy, opt for a set of our many styles of curtains! 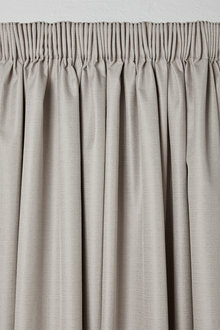 We carry many colours and designs, including pleat, linen and eyelet curtains. 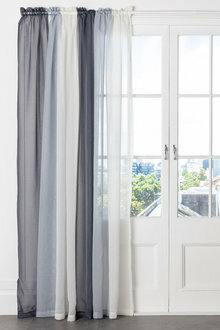 Buy curtains for your lounge room, bedroom or study. 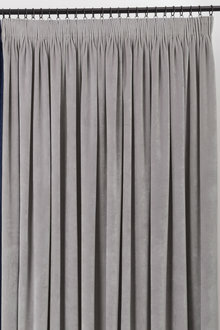 Not only do curtains make your room look great, they are also very practical. 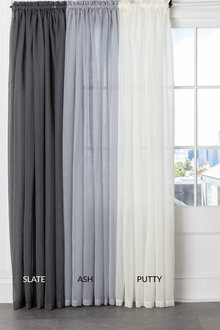 For privacy and an escape from the sunlight, curtains are an essential item for your home. 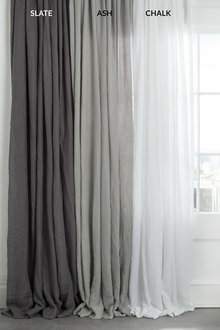 Something as simple as curtains can bring your room to life! 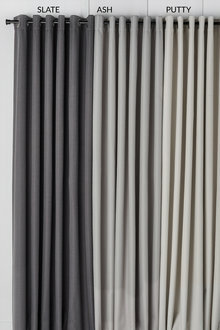 We carry curtains in muted, understated colours, as well as vibrant, statement patterns. Match or complement the other pieces within your home, be it an area rug or cushions, to bring your room together. Depending on the dimensions of your windows, choose a style and design that suits your best. Curtains don't need to be another boring item in your home. Feel free to make this the hero of your room with fun patterns or a eye-catching colour! 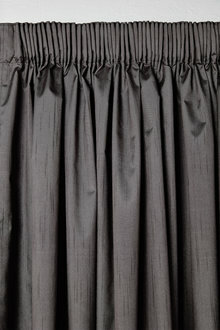 Our collection of curtains at EziBuy includes pleat, linen, eyelet and more. Shop our entire homeware collection online today to decorate your home so it's a reflection of you and your unique style!